LOS ANGELES, CA – Matthews Real Estate Investment Services™, the nation’s fastest growing commercial real estate firm, is announcing the appointment of industry veteran, Daniel Withers as Senior Vice President of Multifamily business. Bringing over 17 years of experience in the industry, Daniel will leverage his deep-rooted market knowledge and extensive connections to continue the strategic expansion of the Matthews™ footprint. 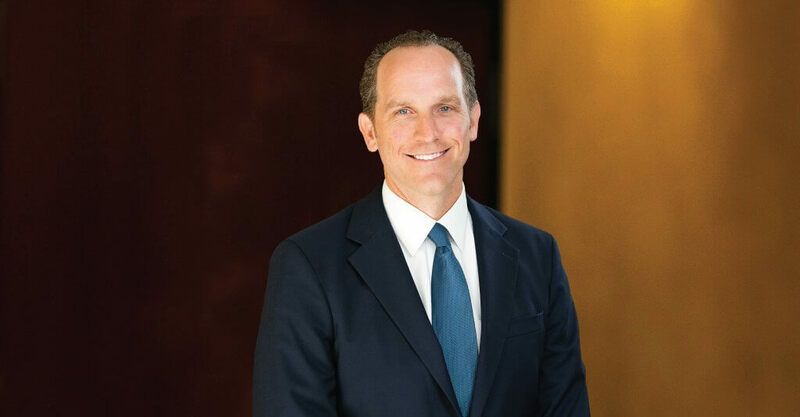 Withers previously served as the Director of Multifamily for Berkadia, where he primarily focused on multifamily investment sales and advisory amongst the greater Los Angeles County marketplace. Before working with Berkadia, Daniel was a Vice President at Marcus & Millichap. During his tenure in the industry, Withers has been responsible for successfully closing just north of a billion dollars in sales volume which comprised of existing multifamily investments and ground-up development sites. Matthews Real Estate Investment Services is the nation’s fastest growing commercial real estate firm, ranked #1 in annual retail sales and recognized as an industry leader in shopping center, STNL, Multifamily, portfolio disposition and 1031 Exchange transactions. The firm is headquartered in El Segundo, CA and serves clients throughout the United States and Canada. For more information, please visit www.matthews.com.